844.00 sqft. - 1577.00 sqft. Cleo County is located in a beautiful surrounding and situated amidst scenic views of lush greenery. Home seekers usually look for a few things before investing in a property. First and foremost it is very essential that the apartments have all the essential facilities that are required to lead a comfortable and luxurious life. Along with that a pollution free environment is always a priority as being healthy is the secret of a happy and prosperous life. Last but not the least the location of the property is also taken under consideration. To abide by all the check points of an ideal home, Cleo County is the perfect residential property for the home seekers looking for a home and a friendly neighbourhood. Cleo County, Ph 1 Rera No- UPRERAPRJ5931, Cleo County ,Phase -2 Rera No- UPRERAPRJ2369 & Cleo County ,Phase -3 Rera No- UPRERAPRJ2437. Sector 121 is an upcoming locality in Noida, that falls under the Gautam Budh Nagar district of Uttar Pradesh. It comes under the purview of the National Capital Region (NCR) of India. Sector 121 is just a short drive away from New Delhi. 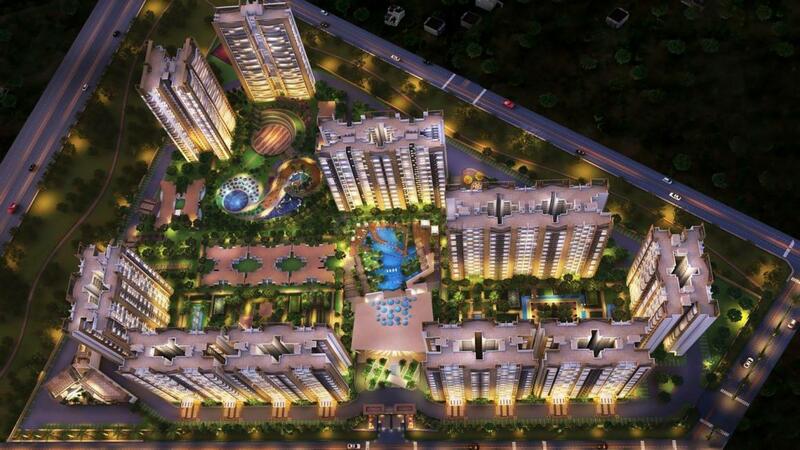 The Development of the area is managed by the Greater Noida Industrial Development Authority (GNIDA). Sector 121 is connected to Agra by the six-lane Yamuna Expressway. The annual Indian Grand Prix is held at the Buddh International Circuit which has helped putting the city firmly on the global map. The Greater Noida Cricket Stadium is an under-construction cricket stadium that provides the much needed sporting avenues for the inhabitants of the area. There are many places of interest such as Ansal Plaza, MSX Mall, Golf Course Jaypee Greens, City Park Commercial Belt and many more. Many well reputed educational institutes and universities are present here such as Sharda University, Gautam Buddha University, Noida International University, Delhi Public School, Ryan International School, Cambridge School, Somerville School and more. 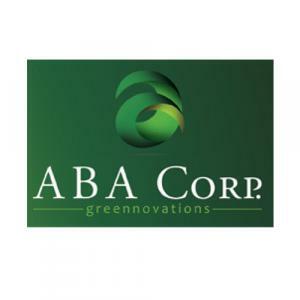 ABA Corp is the private limited company which started its business in the year 1989. The group today stands in a leading position as a real estate developer. The company has achieved a reputed name for their punctuality in delivering projects with proper attention given to quality standards. They have managed to do quite well so far and have attained very good results which have resulted in passionate releases of world class projects that are built to last. The group has completed many projects in all the sectors with their best ethics of business and now is focusing on the residential sector. The company’s each and every project is a proof of their excellence and proves their dedication in their line of work.